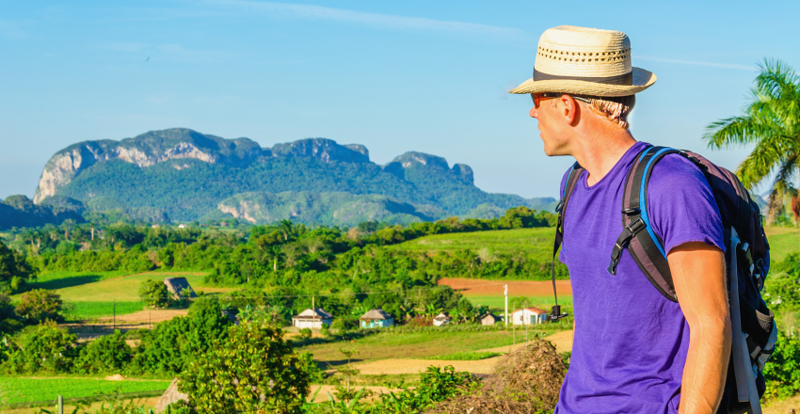 Solo travel is on the rise. According to Agoda’s Solo Travel Trends 2018 survey, 61% of respondents said they would prefer to travel solo as compared with 48% that said they would prefer to travel with friends. Whether travel is simply getting easier or destinations are becoming inspired or demystified through social media, solo travelers are not letting the fact that they don’t have a travel companion stop them from visiting the destination of their choice. One of our all time favorites just in time for the holidays. Here's a delicious recipe for Cuban paella with a few tips we've picked up along the way. This easily serves between 4 and 6 adults so feel free to scale up or down depending on the size of your party. We're sure you and your guests will enjoy as much as we do. 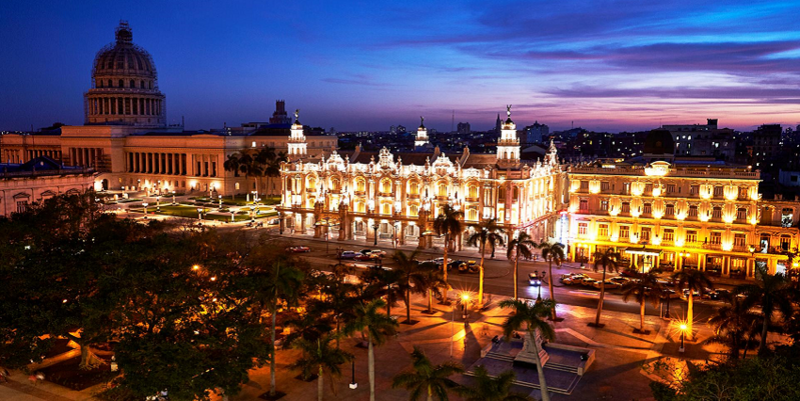 Cuba is gearing up for Havana’s 500-year anniversary with all the color and flair that Havana is famous for. For Cuban Minister of Tourism, Manuel Marrero Cruz, the anniversary is an opportunity to re-launch Havana as a tourist destination. Still relatively new as a player on the world tourism stage, Cuba will follow a well-worn path of cities using events such as the Olympics or the Football World Cup to promote and improve themselves as a tourist attraction. Entrepreneurship on the island breathes stronger than ever. After waiting decades, small seeds of change are finally starting to bear fruit and uncertainty has given way to private enterprise. 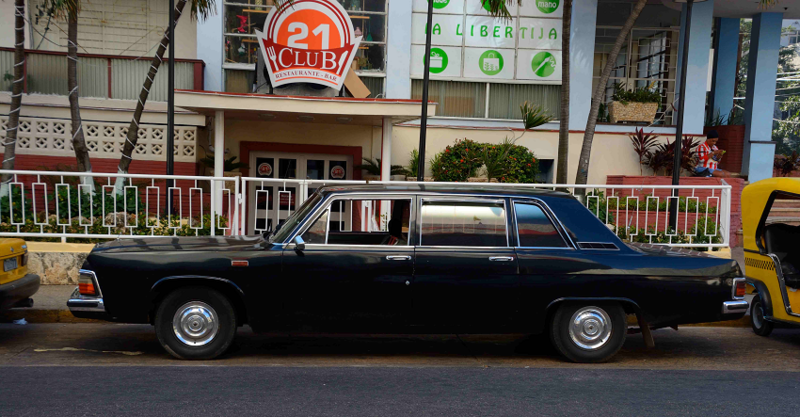 For many Cubans who have dreamed of owning their own business, the time is now. The businesses that have emerged since the initial boom back in 2013 have become solid and strong fixtures; establishing their own identity and market concept along with the undeniable grit that comes along with the Cuban spirit. Such is the case with Clandestina, the first urban clothing brand, homegrown on the island.